Sunshine Through the Rain: Le Challenge - Passion! 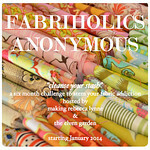 I have a passion for other peoples fabric scraps! I don't know what it is about them - they are just so much more interesting and enticing than my own box of scraps! Maybe it is because they are fabrics that I have loved, but not bought, and so this gives a little taste of what I have only seen before online. This hexies in this cushion are made from fabric scraps from others - either from a giveaway, generously given, or bought as scrap packs. I didn't give much thought to the fabrics I was using but instead just took the pile of precious scraps and started making hexies and sewing them together. I love that you've used other people's scraps! 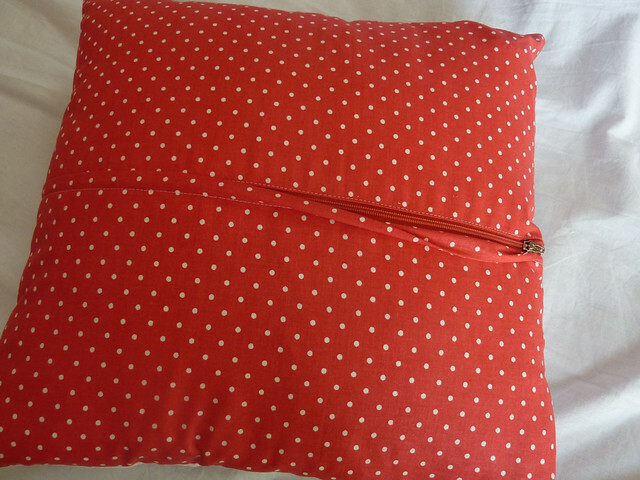 Beautiful cushion :) Thanks for linking to le challenge! Totally get what you say about other people's scraps, and it can be quite liberating too. Although you say you didn't give much thought to the fabric I think you've got such a great eye for putting such different things together! 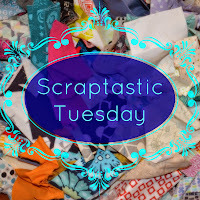 A passion for other people's scraps! Love it! Thanks for sharing on le challenge. 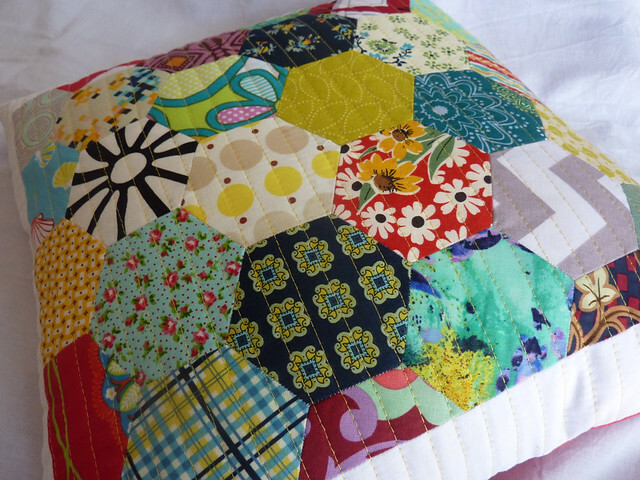 Sweet pillow, love the random patchwork filled with scrappy memories! The pillow looks wonderful and it is hard to believe it was randomly pieced scraps; the top is so harmonious! I like the variety of other people's scraps – colours and designs I might not have bought myself. Cushions are perfect when you don't feel like making a whole quilt, aren't they!? It's a lovely pillow and such a great use of scraps. You can never go wrong with hexagons -- in my opinion. Love the mix of fabrics. Nice one! I love scraps and hexies and those dots on the back! Well done! It turned out really beautiful! I love scraps too! As someone who has never tried EPP, I'm always in awe of hexie-adorned projects. Well done! Oh i love hexies and i love handpiecing. And i love this cushion. very nicely done Deborah! I agree with you about other peoples scraps, they're like treasure bags, and because they're scraps it seems easier to get in and use them. 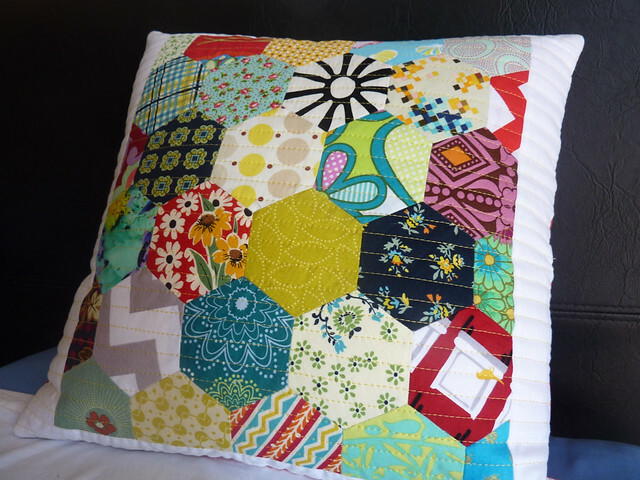 Your hexies are such a great combo and look awesome as a pillow!! I've never thought of scraps that way ... but I guess other peoples scraps would feel like that because they would be new gems to play with ... lovely cushion and a very professional looking zip!